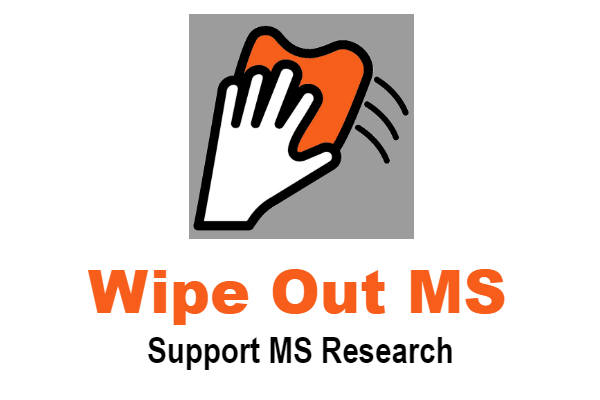 There has been several events in recent years that I think are MS milestones. 1993 – Betaseron the first medication for relapsing remitting MS is FDA approved. 2004 – June 27, Wendy Booker climbs Mount McKinley (Denali) in Alaska. In doing so she becomes the first person with Multiple Sclerosis to reach summit at 20,320 feet; the tallest mountain in North America. 2009 – May 23, Lori Schneider becomes the first person with Multiple Sclerosis to reach the top of Mount Everest; the tallest mountain in the world at 29,029 feet. In accomplishing that she also becomes a member of exclusive group made up of climbers that have reached the peak of the tallest mountains on all 7 continents. The first with MS.
2010 – Gilenya the first oral medication is approved by the FDA. 2011 – The MS Center of Excellence opens in Oklahoma City. The center features 2 nationally recognized doctors. 2017 – Ocrevus the first medication for Primary Progressive MS is approved by the FDA. It has also been approved for relapsing forms of MS.